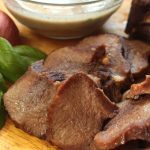 Keto Beef Tongue with Mushroom Sauce - Headbanger's Kitchen - Keto All The Way! As a meat eater I believe in wasting no part of the animal. I used to eat beef tongue as a kid but then it vanished from most butchers list of available items. However after a recent visit to Goa where I ate some spectacular tongue I was delighted to find it available at my local butcher and decided to stock up and cook up. 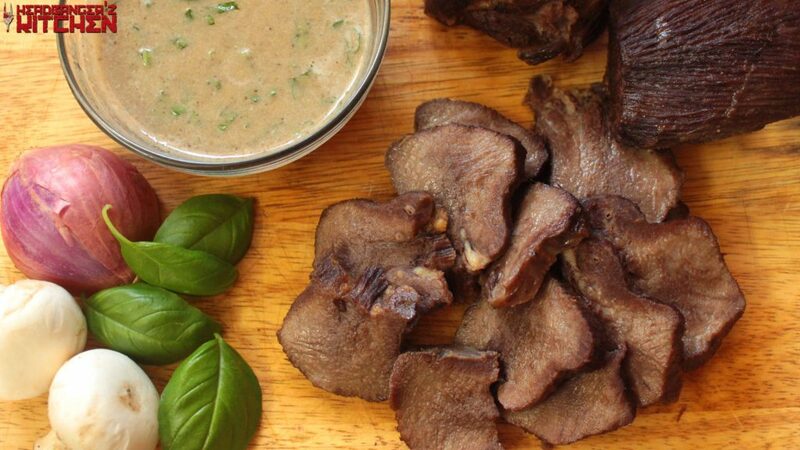 So here is my very basic, how to cook beef tongue video with a creamy mushroom and onion sauce to go with it. There is so much more we can do with this versatile meat and I’ll come up with some more recipes soon. 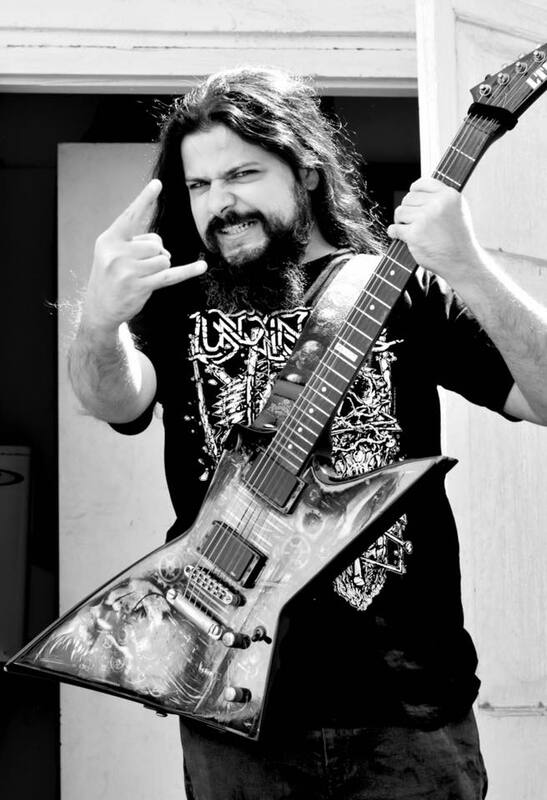 Till then, cheers and keep cooking! In the video I made a sauce from the stock I created by pressure cooking the beef tongue. I also used the mushrooms themselves to thicken the sauce by blending them. I also strained the sauce for a mush silkier and smoother texture. You can also finish this off with some heavy cream. You can use any kind of herbs that you like to enhance the flavour. It’s pretty much a blank food canvas for you to paint on. Throw in a spoon of mustard for a bit of a kick to the sauce. Be creative with the process. Get this recipe on myfitnesspal. Pressure cook the beef tongue with salt, peppercorns, 1 onion, 4 cloves of garlic and 1 onion in 500ml of water for 25 minutes. Blend the mixture and strain with a sieve for a smooth and delicious sauce. Serve with the cooked tongue.